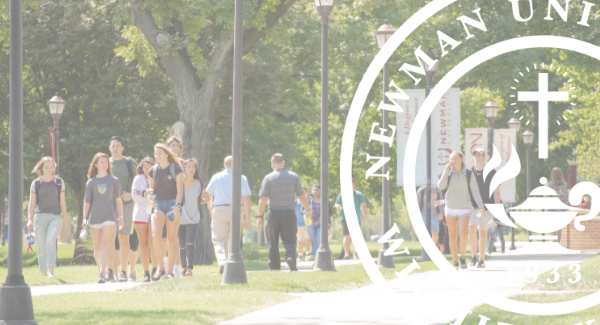 For the second year in a row, the Newman University admissions department has been awarded the Transfer Honor Roll. Phi Theta Kappa (PTK) determines which colleges provide the best transfer student services. This year, PTK recognized 78 colleges nationally with this honor. Only colleges in the top 25% make the honor roll. Morgan Gilbert, associate director of graduate admissions, expressed that she and her colleagues are very proud. Gilbert added that PTK not only looks at the transition process for transfer students but also takes into account their experience through graduation. From the transfer student perspective, this award proves that “they are being rewarded for their hard work,” Gilbert reported. 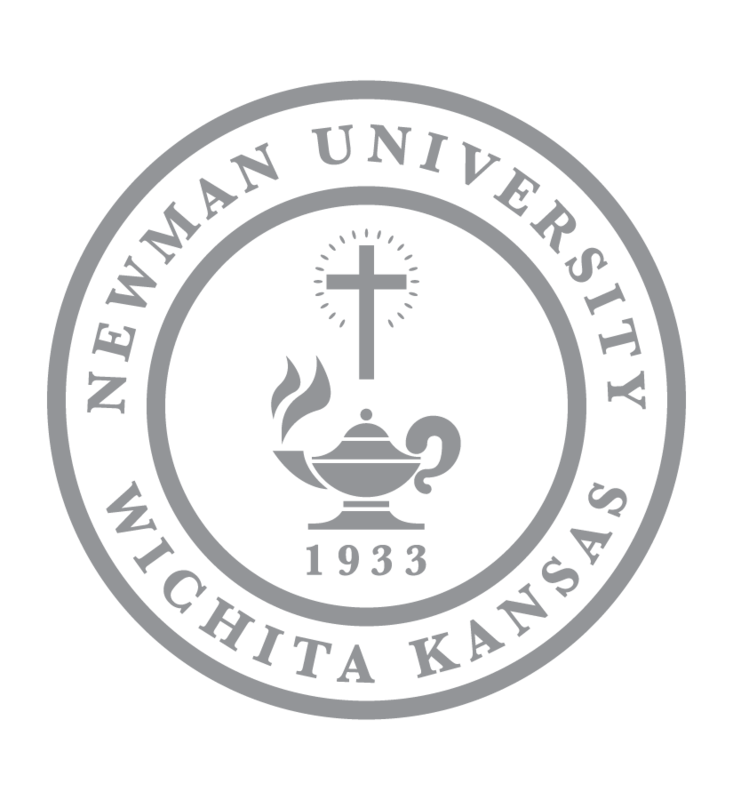 This is because Newman offers a variety of transfer credits so these students do not have to retake similar courses. She also reported that Newman University has one of the highest scholarships of PTK. According to Gilbert, one of the ways Newman values transfer students is by having a two-person department. Monica Heasty and Angel Moore are the assistant directors of transfer admissions. 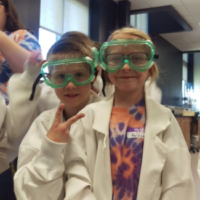 A former transfer student herself, Moore understands the needs and values of these students. 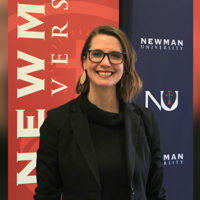 She believes that the “one-on-one attention we provide” is another reason why Newman stands out. This recognition provides the university with a new way to reach out to prospective transfer students from an outside source. 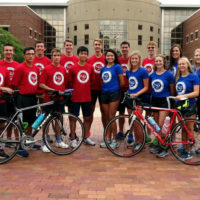 PTK provides a detailed profile and press release covering each selected college. This promotes the university to those who may not have found it otherwise. Heasty stated that holding that title is an important accomplishment and a great talking point. The department hopes to continue to achieve this recognition for years to come. 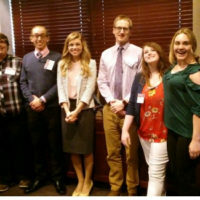 “I think for the transfer administration office, its just (the) acknowledgment of the hard work we are always doing,” Heasty stated.